Old Diary Leaves vol 2, H.S. OlcottCovering the years 1878-83, this volume of Colonel Olcott's reminiscences covers the founders arrival in India, encounters in Ceylon and the yoga philosophy of Swami Dayanand. Olcott was the President-Founder of the Theosophical Society. 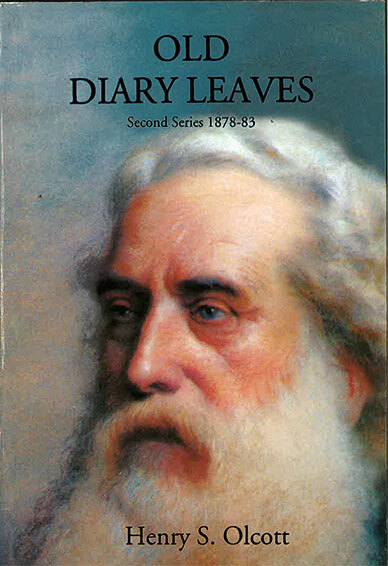 Covering the years 1878-83, this volume of Colonel Olcott’s reminiscences covers the founders arrival in India, encounters in Ceylon and the yoga philosophy of Swami Dayanand. Olcott was the President-Founder of the Theosophical Society.